The Runners made it to DC on Thursday! "It's about our culture, our land, our water." 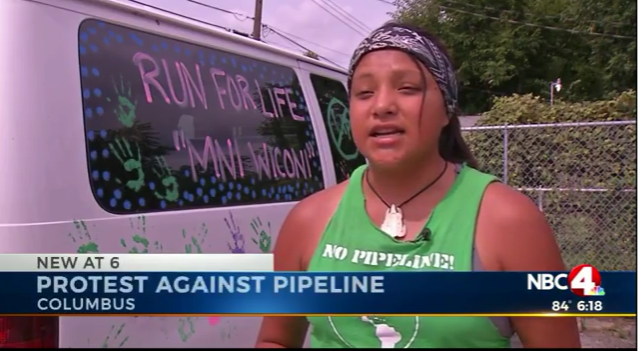 News coverage from Columbus, Ohio, as Dakota and Lakota runners near D.C. Relay run from Cannonball, ND, to DC: "No Dakota Access pipeline." 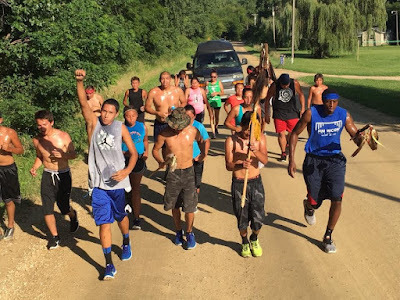 Watch news coverage in Dayton, Ohio: Dakota and Lakota youth runners, from Cannonball, ND, to DC: 'No Dakota Access Pipeline!" 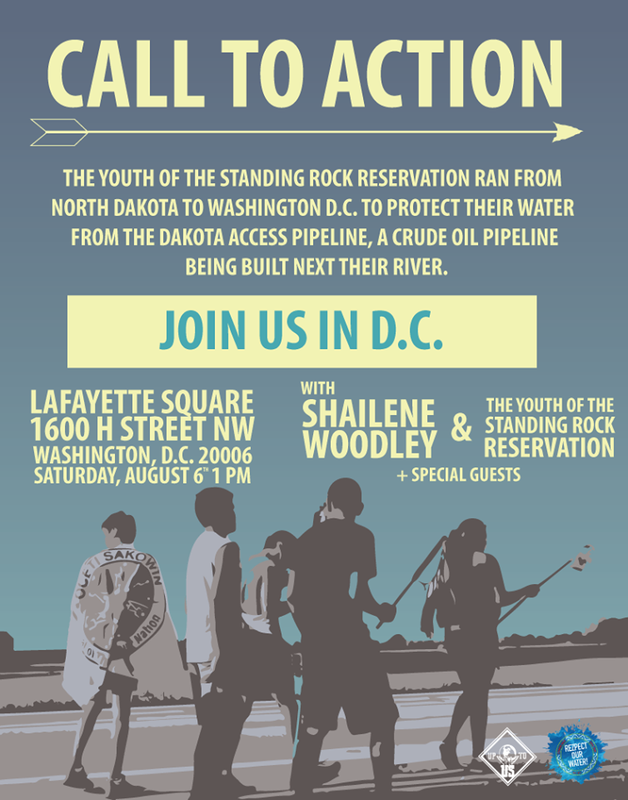 Join us in Washington D.C at Lafayette Square on August 6, 2016, at 1 p.m. to protest the Dakota Access Pipeline! 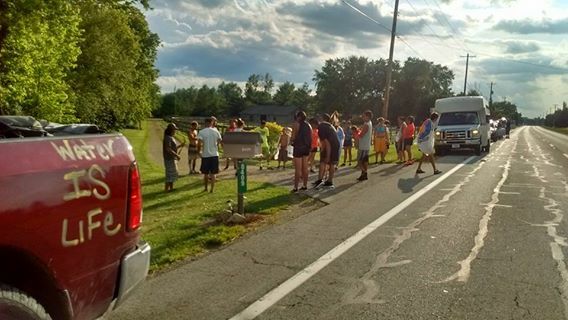 WE ARE NOT GIVING UP! 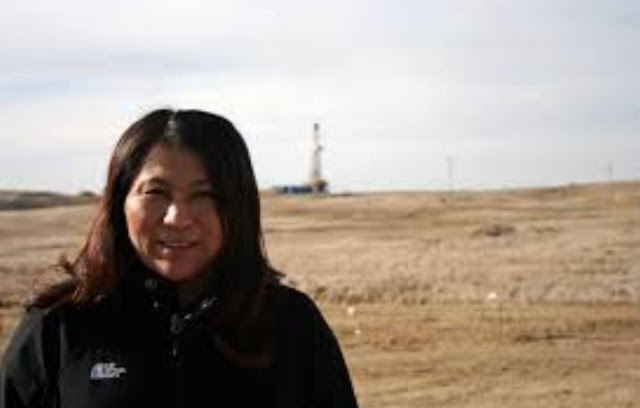 In spite of months of campaigning, and 140,000 signatures demanding a stop to the Dakota Access Pipeline, on July 26th the Army Corps of Engineers granted a construction permit for the project. 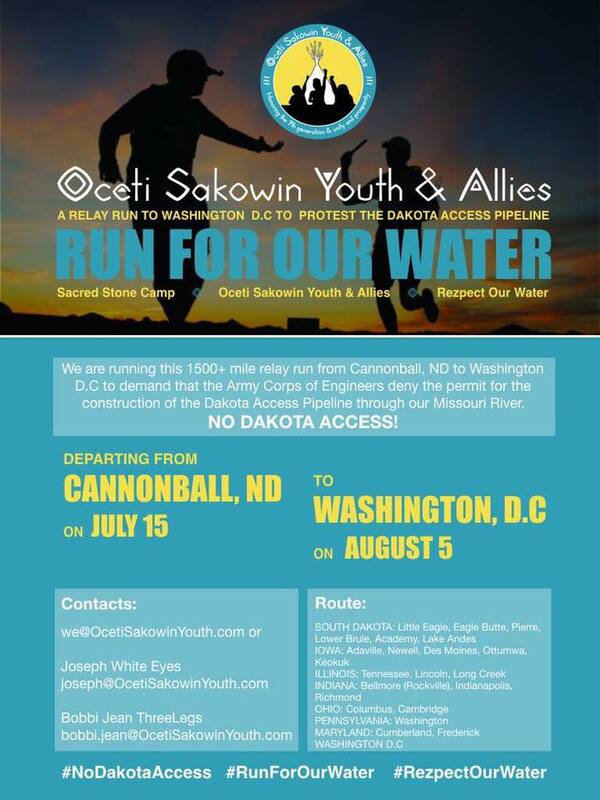 Join us at the White House for the culmination of a 2,000-mile long relay run, where we will be delivering your petition signatures and demanding that President Obama pressure the Corps to reverse its decision. This dangerous pipeline will stretch across four states, crossing the Missouri River just a mile away from the Standing Rock Reservation. 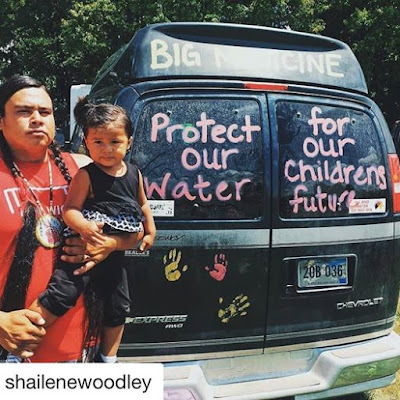 When it leaks – as all pipelines do – it will poison our drinking water and threaten our health and safety. 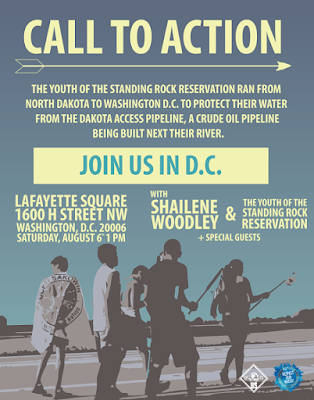 Join us on August 6th in D.C. to demand that our legislators "rezpect" our water and the concerns of those living along the pipeline's path. Bring your prayers, signs, and your energy. Hope to see you there!